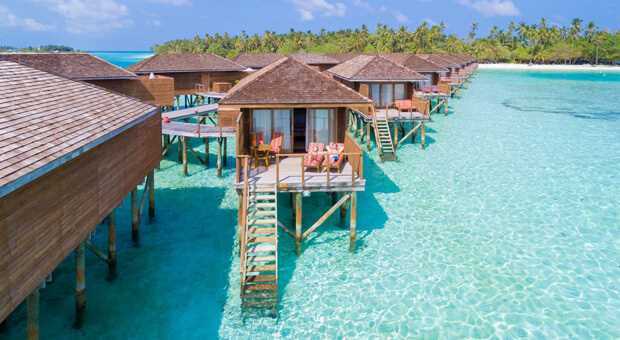 Bond with your family on this 5 days 4 nights Maldives family holiday package and retreat to the lap of nature at the tropical paradise, Maldives. 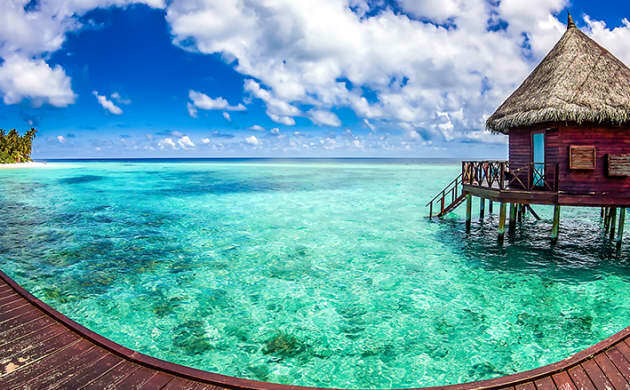 As part of the Maldives family packages from India offered by TravelTriangle, you can enjoy water activities in Maldives, optional cruises, special excursions and fishing trips. Upon your arrival at the Male International Airport, you will be greeted by the agent’s representative and will be transferred to Kurumba via speedboat.Check into your hotel and feast on a delicious lunch at the resort. 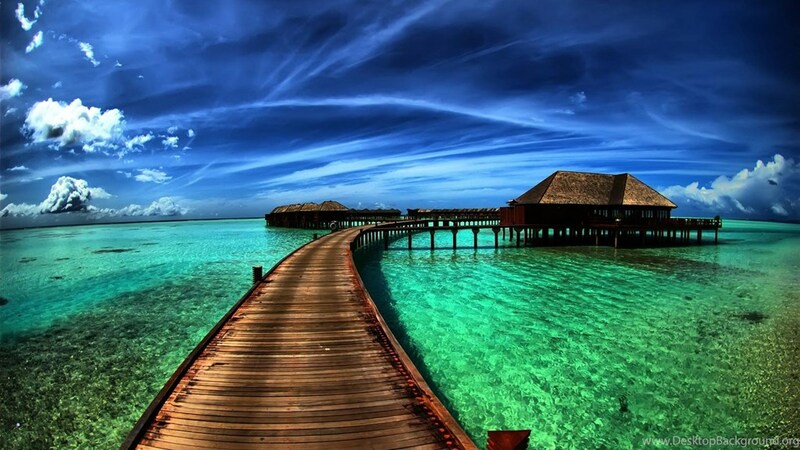 You can also choose to spend the day at leisure as per your Maldives tour itinerary. Alternatively, you can go out and witness the admirable beauty of the island on your own. End the first day of your Maldives tour package, by enjoying a beautiful sunset followed by a sumptuous dinner and a comfortable overnight stay. You might also prefer visiting the Mahal, an Indian restaurant known for its authentic Indian delicacies. Enjoy a scintillating sunrise on the morning of your second day of Maldives family tour package, followed by a sumptuous breakfast at the hotel. Enjoy the day at leisure with your cherished ones at the resort. 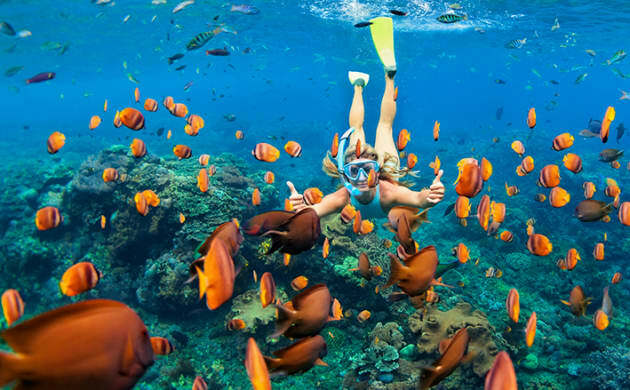 Additionally, you can also choose to participate in optional water activities, like, snorkeling, windsurfing, canoeing, scuba diving, kayaking, riding banana tubes, and catamaran sailing (charges extra). Start your day by feasting on a delicious breakfast. Rejoice in the magical aura of the place with your family on this leisure day. Later relax yourself with a refreshing Spa as a part of your Maldives Vacation Package. Also enjoy an optional picnic on a remote island as a part of your Maldives holiday family package. Enjoy the serenity and beauty of the environment on a sunset fishing trip and engage in the big game sportfishing with your kids (charges extra). Make the most of your day by exploring the city of Male to get a feel of how the locals live their life. With this amazing Maldives vacation package you can enjoy the unparalleled beauty of the beaches while soaking in the glistening sun. Today, you could indulge in some relaxing spa treatment (at an additional cost). You could choose from a relaxing aromatherapy treatment or a rejuvenating body spa wellness package depending on availability in your resort. After a relaxing day, enjoy a comfortable overnight stay at the resort. Check-out from the hotel and get transferred to the airport. Fly back home with wonderful memories of an amazing trip! Note: Arrival and departure transfers are not included and will be provided by the respective resort. Cost & timing varies for different resorts. Get in touch with your MMT representative to book as per your resort.